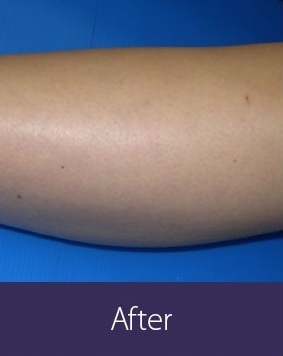 Laser hair removal is a solution to removing unwanted body hair from any specific area. Lasers can disable the follicles so hair will not grow, while avoiding damage to the surrounding skin. This method is more efficient, rapid and safe then any wax or alternative hair removal treatment. It is also more comfortable. Multiple treatments are usually needed, but you will find the results much more effective than other alternatives. 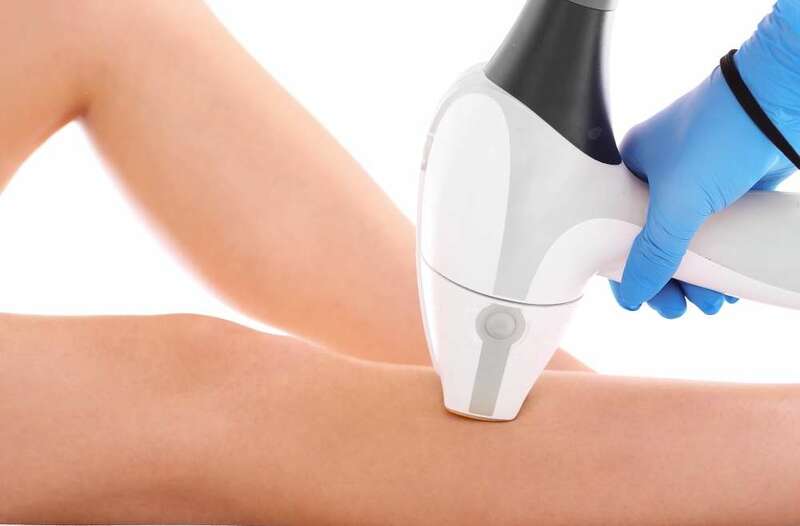 Abby Medical Laser Centre uses new hair removal technology that effectively treats your hair with any skin color including tanned skin with no adverse effects. Patients can resume a normal lifestyle within minutes of treatment. See our Frequently Asked Questions below and you will find more information regarding the world’s most advanced treatment for removing unwanted hair and preventing its re-growth. Many women feel uncomfortable with facial hair or hair on other areas of the body. 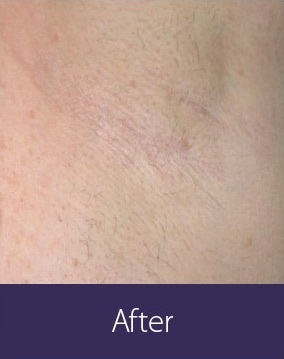 Imagine a laser so fast, affordable and effective that it eliminates shaving, plucking, waxing, electrolysis and even razor bumps! 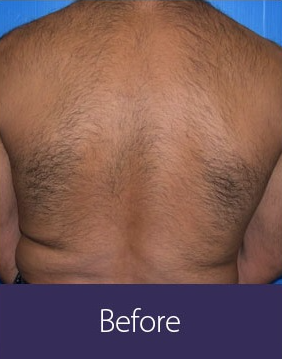 Treatments safely remove unwanted body hair without damaging delicate skin. Abby Medical Laser Centre offers the most advanced technology and medical staff to provide the best results. 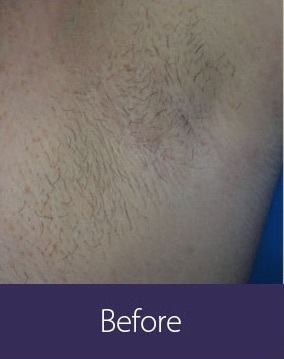 Laser hair removal can remedy the discomfort of razor bumps and ingrown hair that many men experience. A growing number of athletes shave their entire bodies for competition or just because they like the appearance. You do not have to be an athlete to feel uncomfortable with back and shoulder hair. Abby Medical Laser Centre offers quick treatment anywhere on the body with long lasting results. Your skin and hair type will be determined. Your medical history will be reviewed for any history of skin problems, medications, keloids or scarring, cold sores, etc. Laser hair removal will be explained fully and all of your questions answered. Some patients will need a “test patch” to determine the best laser settings for their skin type. A small area will be treated at varying settings and rechecked up to one week later. A lot of hair removal lasers at other practices may not be as effective on patients with light (blonde/red) colored hair or patients with darker skin tones. 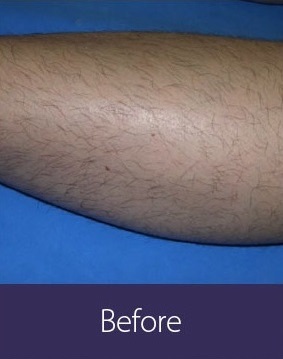 But at Abby Medical Laser Centre, we feature the latest in hair removal laser technology. The treatment does have a slight prickly or stinging sensation. Most of our clients are able to tolerate the treatment without difficulty. However, since every persons level of sensitivity is different and treatment areas may vary, a topical numbing cream is available. In our experience most of our patients are able to discontinue treatments, with the exception of an occasional touch-up, after an average of 5 treatments. This is providing that the treatment schedule is followed as recommended. It is also important to understand results may vary depending on the individual hair type, their stress levels, certain medications and different hormone levels. Because of this, the desired results will vary and may take between 3-10 treatments. The FDA will not permit the words “Permanent Hair Removal” to be used. However, it is acceptable to use the words “Permanent Hair Reduction”. Regardless, based on the results we’ve experienced, we feel it is safe to say the results are going to be permanent enough if you follow the treatment protocol. However, individual treatment results may vary depending on hair type, stress levels, certain medications and different hormone levels. It is possible to experience minimal re-growth in an area previously treated by normally dormant hair, at which time you may want to do an occasional touch-up.